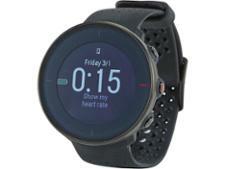 Garmin Vivoactive HR fitness watches and activity tracker review - Which? The Vivoactive HR is a waterproof all-in-one fitness watch that can track your activities, heart rate and location data via GPS. It has multisport capabilities, but is it trying to do too much at the expense of doing anything well? We put this sleek fitness watch through its paces in our lab, so read on for our full review to see how it fared in our tough tests. We have tested 61 fitness watches and activity trackers and found that there are 1 Don't Buys and 14 Best Buys. Which fitness watch or activity tracker is for you? Our expert guide can help separate the Fitbits from the Garmins, and the Huaweis from the Misfits. 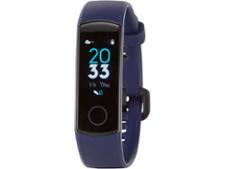 Plus find out about features like built-in GPS and heart-rate monitors. Discover the best activity trackers and fitness watches with heart-rate monitors, the best GPS-enabled trackers for running, and waterproof wearables for swimming, from top brands like Fitbit, Garmin, Misfit, Samsung and Xiaomi. Should I buy a fitness tracker or a smartwatch?